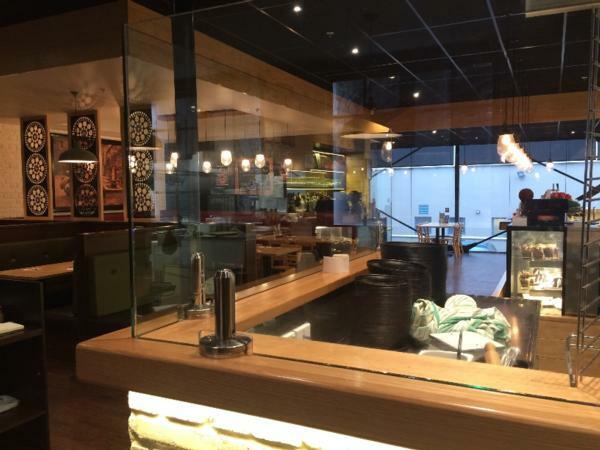 Restaurant for sale in Dunedin with city central address offering cost-effective entry opportunity! This restaurant is just awaiting for the new owner to re-brand and change things in order to make it their own. Everything is in place - including the customer base. It's all there ready to go! The fully equipped kitchen features quality plant and equipment that will impress prospective purchaser. If you are looking to purchase at a cost effective outstanding entry opportunity then the sale of this restaurant business (leasehold interest) could be just what you are looking for. We invite you to click on the link below for comrephensive property listing details and the Hospitality Business Broker's contact details who can answer your questions and arrange for an inspection of the premises.